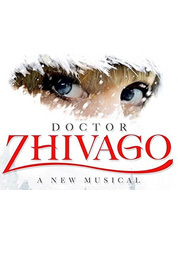 Broadway Group Sales & Discounts: Doctor Zhivago | All Tickets Inc. 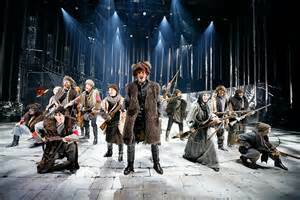 The musical adaptation of Doctor Zhivago, with music by Lucy Simon, lyrics by Michael Korie and Amy Powers, and book by Michael Weller, is a panoramic tale of the last days of Czarist Russia. 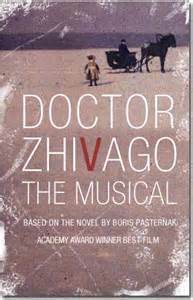 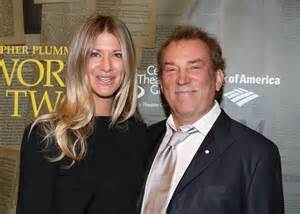 Directed by Tony-winner Des McAnuff, Doctor Zhivago is based on the 1957 novel of the same name by Boris Pasternak. 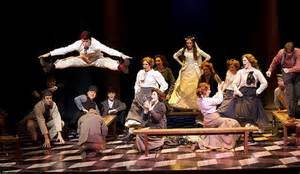 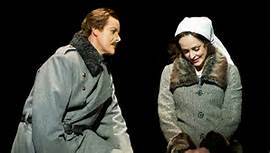 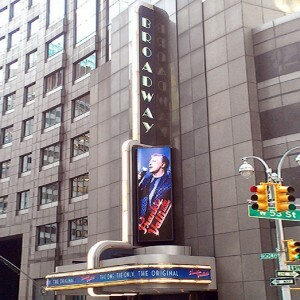 Sweeping, romantic, mystical, and poetic, Doctor Zhivago is a major Broadway musical. 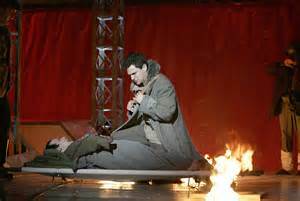 Poet and doctor Yuri Zhivago finds himself caught up in historic events, romantic encounters, and the poetry of life as he struggles to survive in a Russia that is ripped apart by war and revolution. 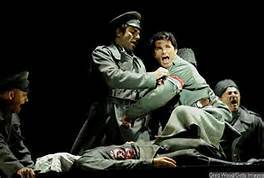 Raised an aristocrat, he is a political idealist, physician and poet whose life is directed and consumed by the tumult of the times and the yearnings of his heart. 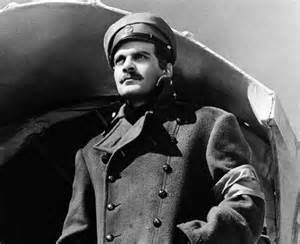 Torn between a life with his devoted wife, Tonia Gromeko, and the passionate and mysterious Lara Guishar, Zhivago discovers that rivals, the young revolutionary Pasha Antipov, and the aristocrat Viktor Komarovsky threaten his love for Lara. 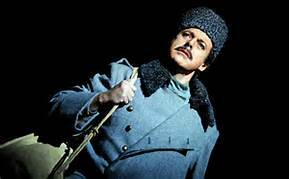 Doctor Zhivago is an intimate love story told against a bold, epic backdrop.